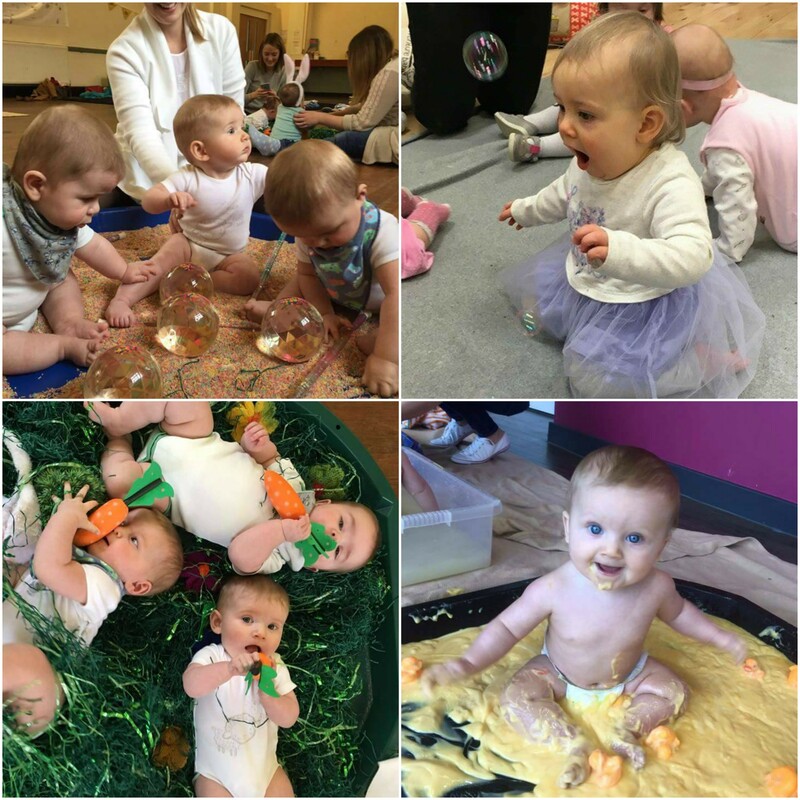 Blog » Booking open for Adventure Babies Easter Specials! Booking open for Adventure Babies Easter Specials! Its BRAND NEW ADVENTURE time! This Easter we’ll be off on our travels with two nutbrown hares who love each other very much. We’ll be bringing the book to life with our famous adventure bags and then diving right into the book experiencing a variety of messy, light-up and sensory stations. Combining interactive storytelling, sensory exploration and messy play, why not come along for a chocolate-free Easter with your little one? We’ll also be having an Usborne Book stall at each event so you can pick up some lovely new books to have at home too. Tickets are £8 – click here to book.